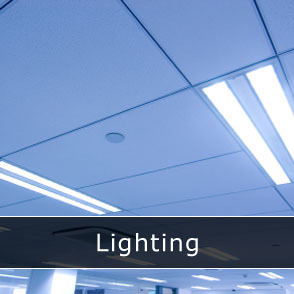 Black Electricals are a local highly motivated and professional company based in the North East. 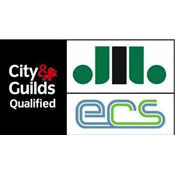 We have many years of experience in the electrical industry and are fully conversant and qualified to BS7671 2008 (amended 2013). 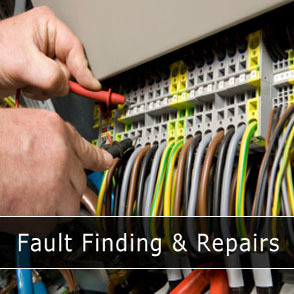 We provide inspection and testing of fixed electrical installations and equipment, including 3 Phase 415V AC circuits in commercial and domestic environments. 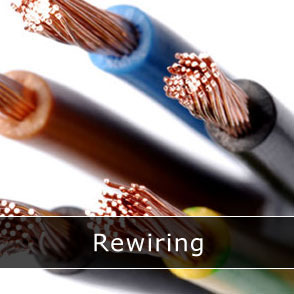 Our electrical services comprise of full and part rewiring, new fuse box upgrades, complete kitchen installations, new cooker circuits, new shower circuits, complete bathroom installation, fault finding and repairs, power and lighting design, inside and outside, alarm systems, landlord electrical certificates. We have the knowledge and experience so whatever your requirements maybe, we are more than happy to discuss your needs and offer a solution. Linda Leary Estate Agents always recommend Black Electricals. 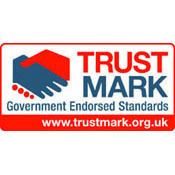 Many of our homeowners and landlords have benefitted from his expertise, honesty and value for money. If you are considering moving home or you are a landlord, please click here for more information on our services and to view a selection of properties for sale or rental. 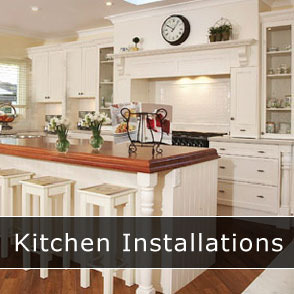 The standard of work was second to none, no mess, very efficient and very well priced. Would definitely use them again. Darren was excellent he came out to look at what we needed doing, he called us an hour later with the qoute and a date that he could come. He turned up as promised and we paid exactly what he had quoted. He was very reliable and would recomend him to anyone.